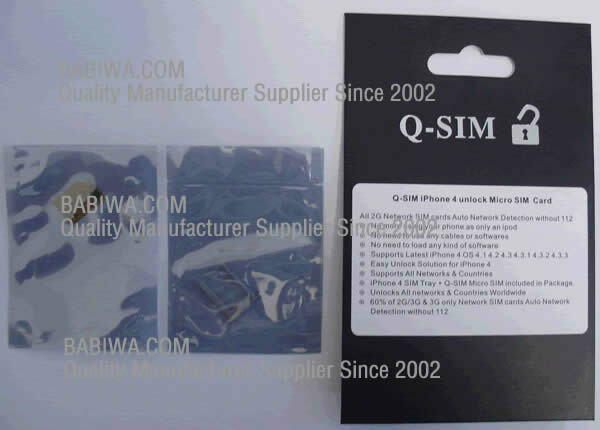 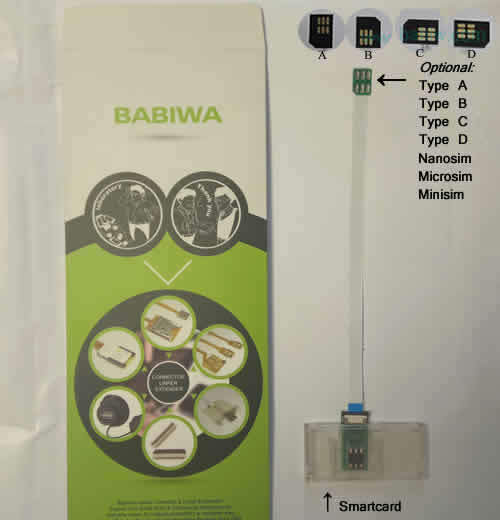 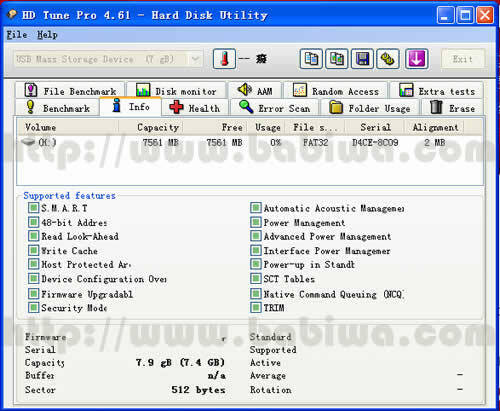 Wholesale M2 Card(TF) Series 4G Memory Card, Full Capacity(not fake capacity) and Full Transfer Speed. 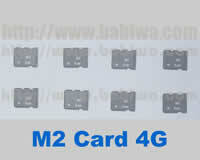 Wholesale M2 Card Series 4G Memory Card, Full Capacity(not fake capacity) and Full Transfer Speed. 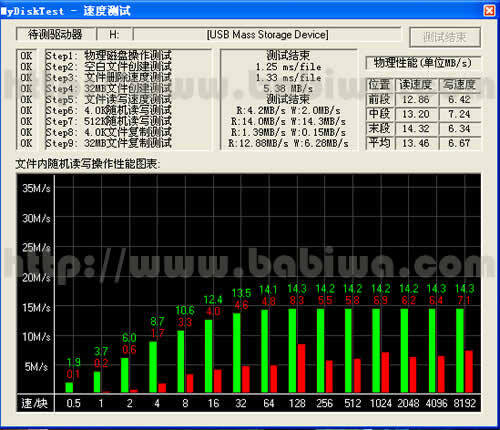 Notify me of updates to Wholesale M2 (memory stick micro) Series 4G Memory Card .Full Capacity(not fake capacity) and Full Transfer Speed.